Gain the insights you need to sell the right product, in the right place, at the right time. Access the broadest network of point-of-sale data for total visibility into your product performance across all sales channels. SPS Point-of-Sale Analytics arms you with actionable knowledge to uncover profitable opportunities. Become a more valuable trading partner. As your retailer customers strive to shift product assortments fast enough to meet consumer demand, they’re asking more from you. With the SPS Point-of-Sale Analytics solution, you’ll become the strategic partner your retailer customers are looking for by making proactive recommendations on how to optimize assortments and increase sales. 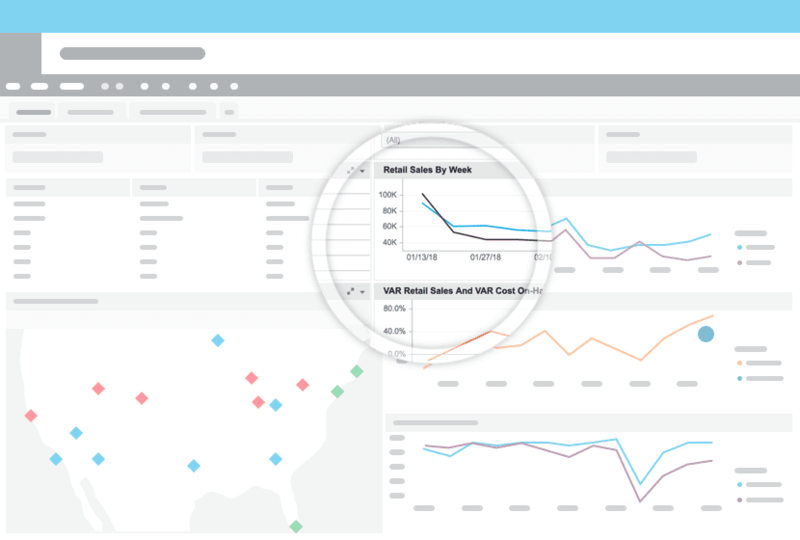 Get started with point-of-sale analytics. Help your retailer customers by accessing their view of sales and inventory data. 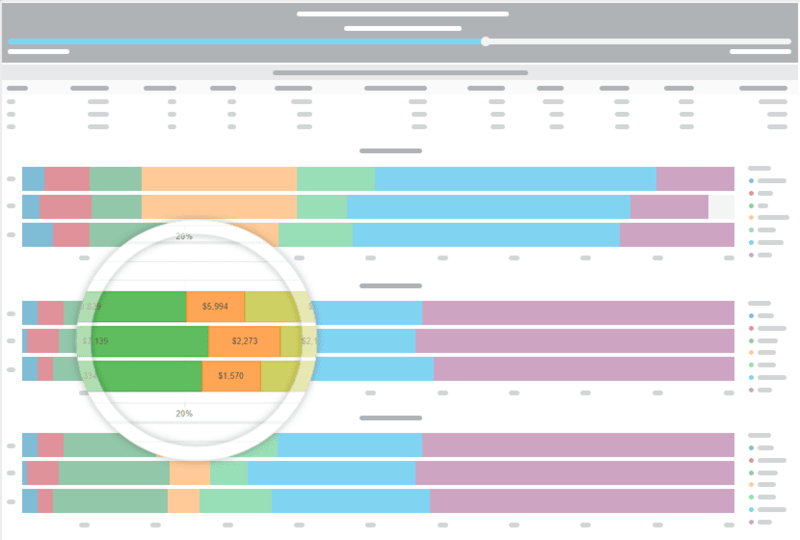 Take your point-of-sale analytics further. Get the global visibility you need to track product performance and create business-building opportunities with your retailer customers. Turn data into meaningful insights to win across all retail channels. SPS Point-of-Sale Analytics enables companies to use a variety of data sources to gain a comprehensive view of their business. You then have the ability to make quick, profitable data-driven changes that increase sell-through, reduce stock-outs, accurately forecast and more. Understand your business drivers with the most comprehensive reporting solution. Access analyses from more than 800 metrics that provide dynamic insight into buying trends. They give you the power to make confident decisions that optimize production planning and inventory. From the start, you’ll have best-practice reports, designed by industry experts, that give you the knowledge to know when you need to replenish product, when you can reduce the likelihood of markdowns with in-season inventory adjustments. With access to key business data from anywhere, you can improve marketing effectiveness and make new item launches more profitable. Frequently updated data empowers you to improve sales on the fly. Understand your business on a new level. "SPS Commerce Analytics gives us invaluable agility and insight across multiple channels so we can pinpoint trends and advise our retail partners on their inventory mix." 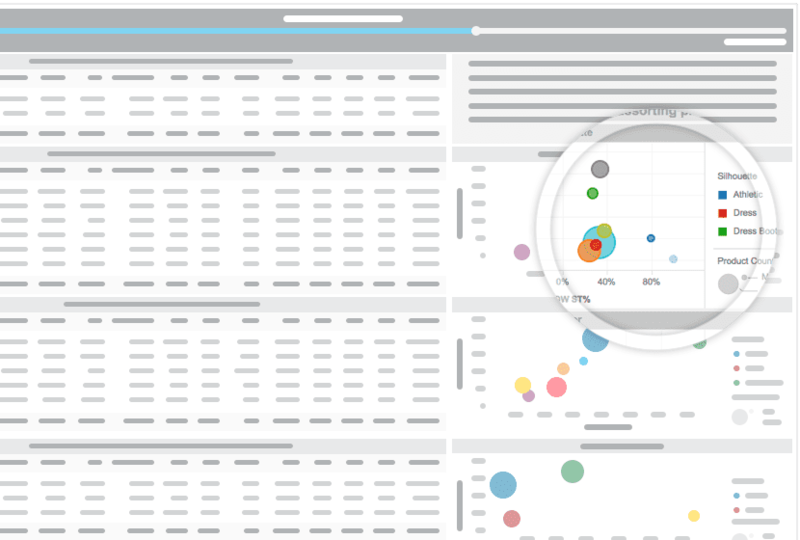 Expanded analytics, deeper insights, elevated performance. "This has truly been a game changer for us. We are now dealing with far fewer unknowns, and the improved visibility into performance gives us more flexibility than ever to pursue new ventures and opportunities." "Continuing to partner with SPS Commerce, already a valuable partner, is a no brainer. Their analytics solution builds on its trusted relationships with retailers and will allow us to better serve these buyers and ultimately the consumer." Do more with data maximized by people-powered insights to help you to guide your business in the direction you want to go, with instant access to over 80,000+ customers worldwide, all ready to connect.